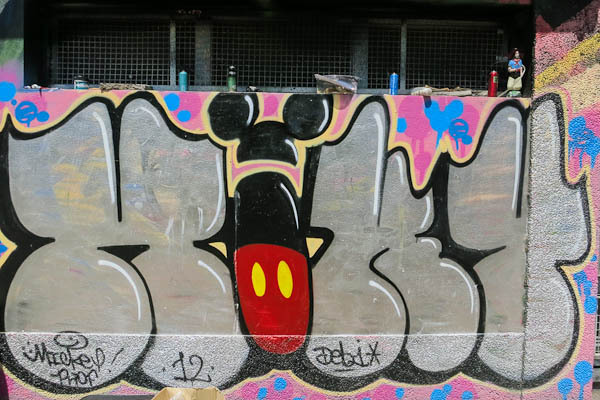 At last I have done something properly touristy. 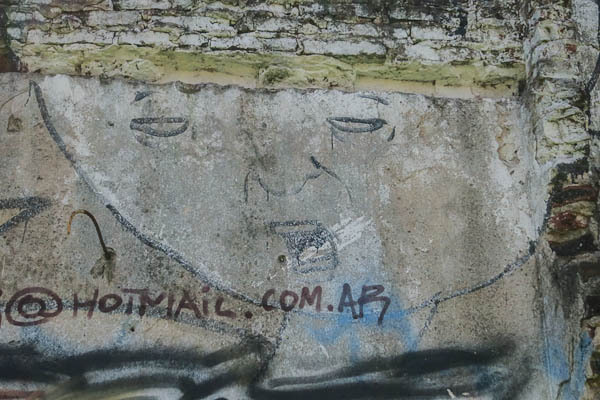 A couple of weeks before I arrived in Buenos Aires, I put out a request on CouchSurfing.org for people to hang out with in Buenos Aires. 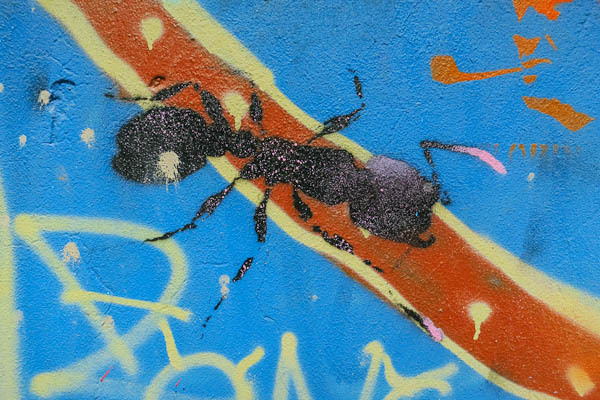 About 14 CouchSurfers (13 of them male) replied. 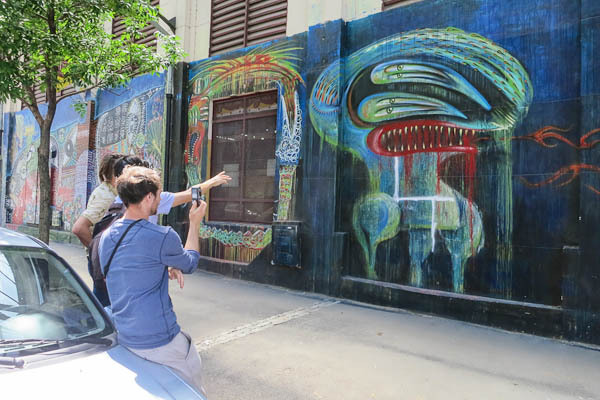 One of them, a nice-looking chap called Martín, proposed that we go on a street art tour. 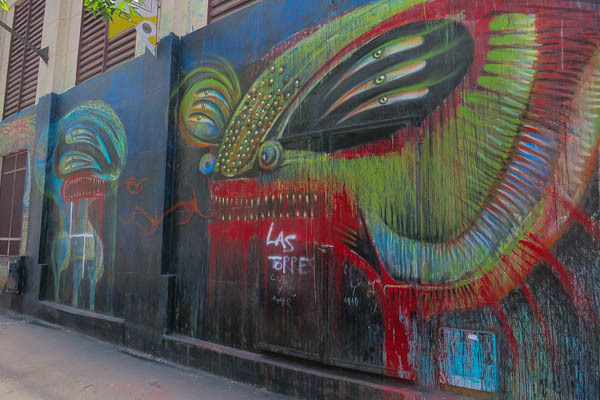 Since I adore street art, but know very little about it, I quickly accepted and he made a booking for us. 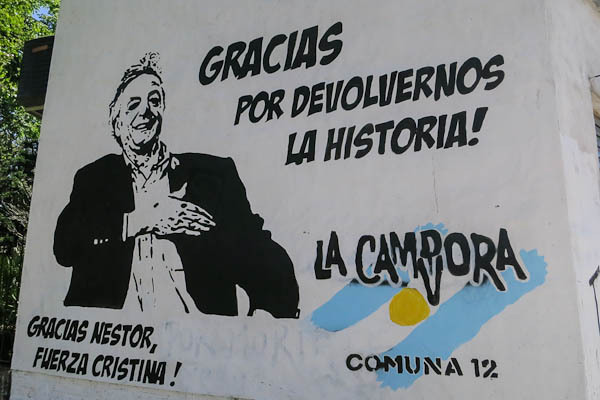 And so I found myself meeting Martín and Matt Fox-Tucker in a café in Belgrano. 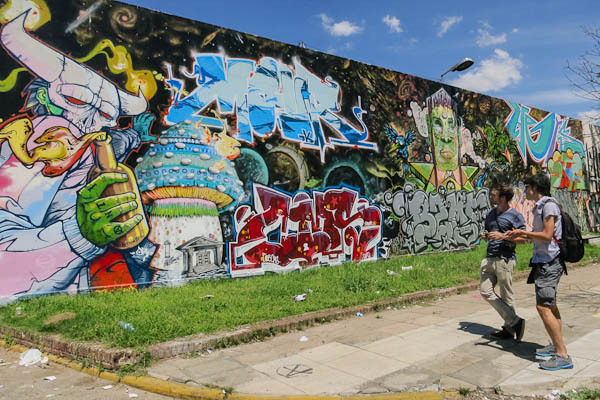 Matt Fox-Tucker is a British journalist who moved to Buenos Aires ‘for a few months’ a few years ago. 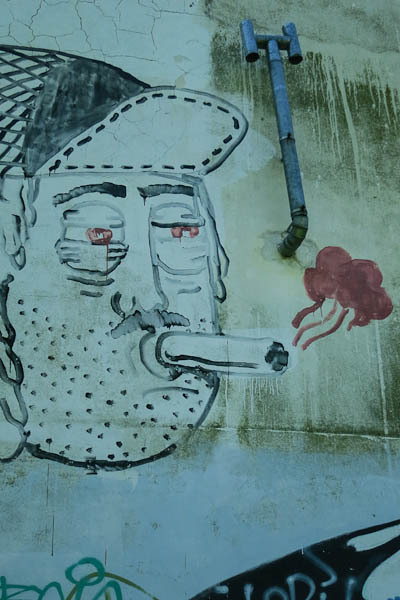 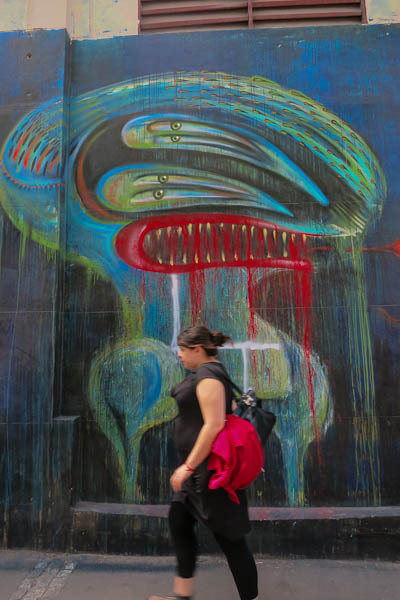 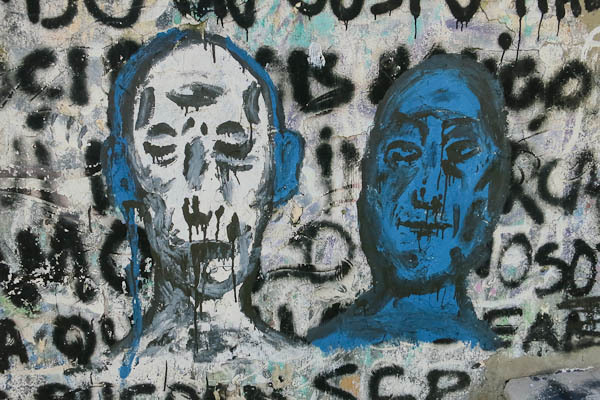 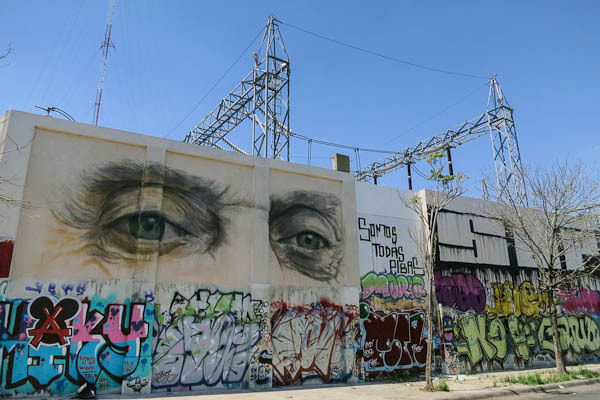 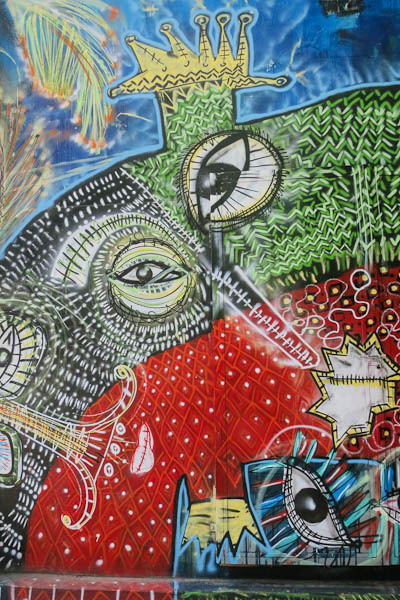 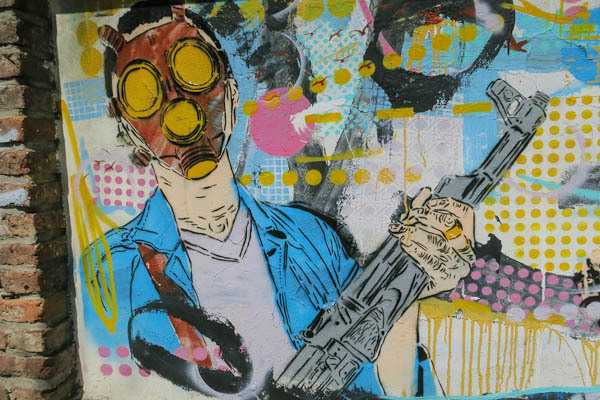 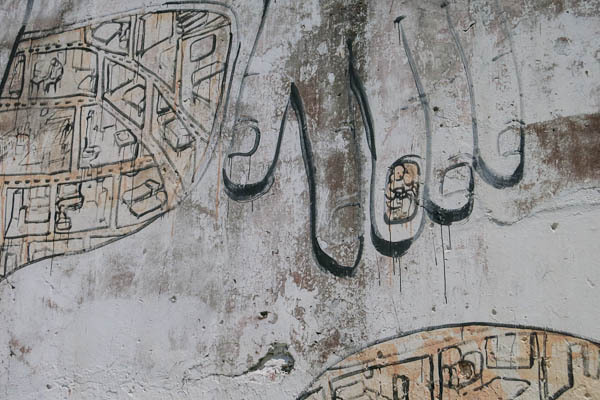 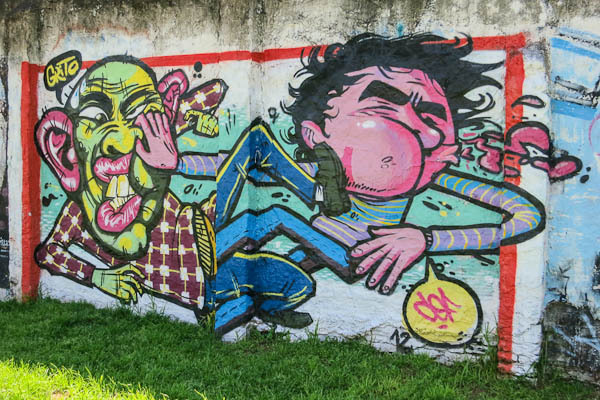 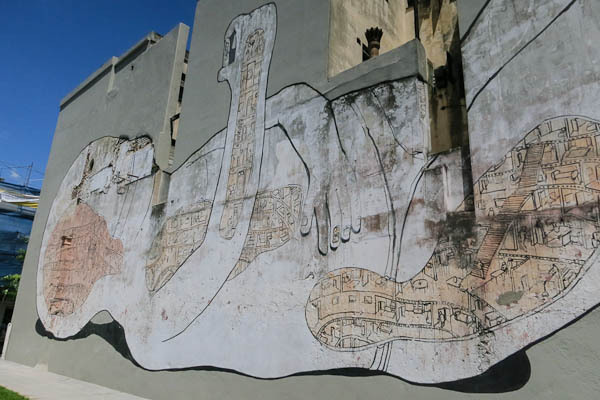 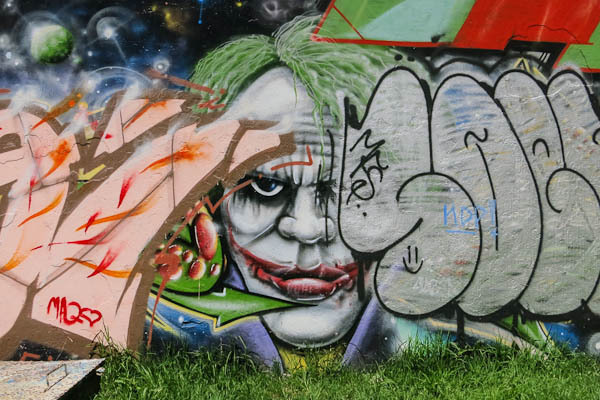 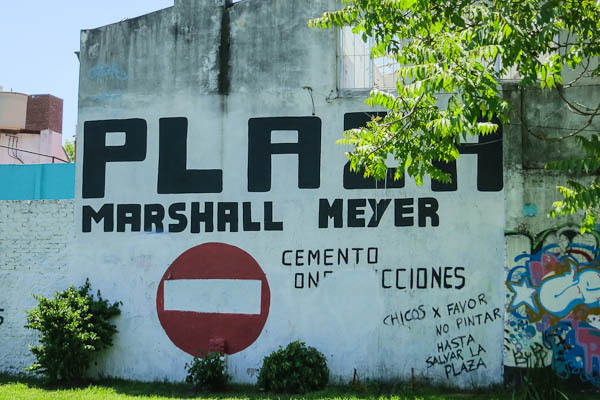 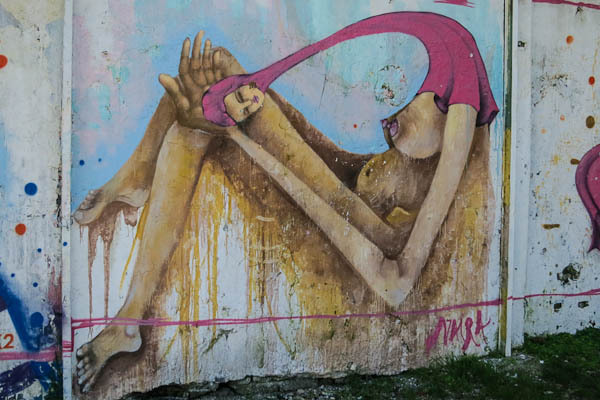 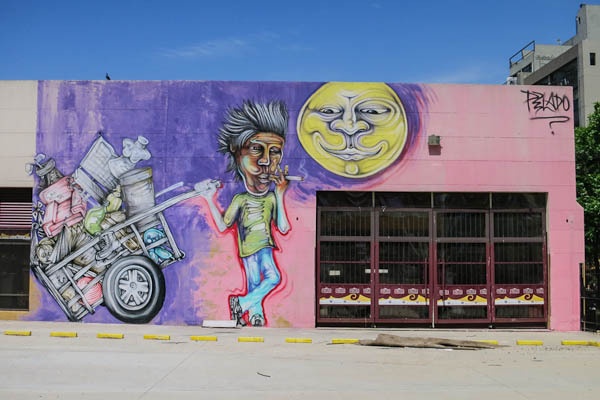 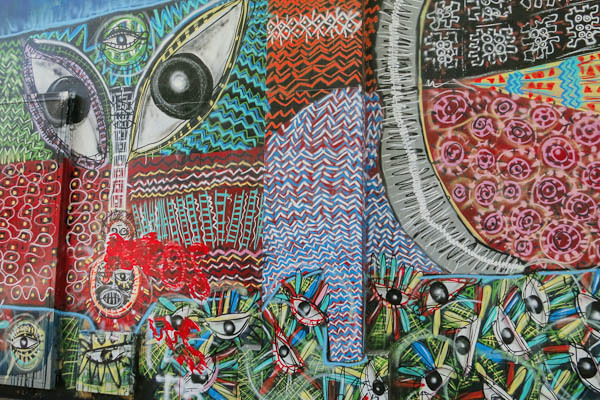 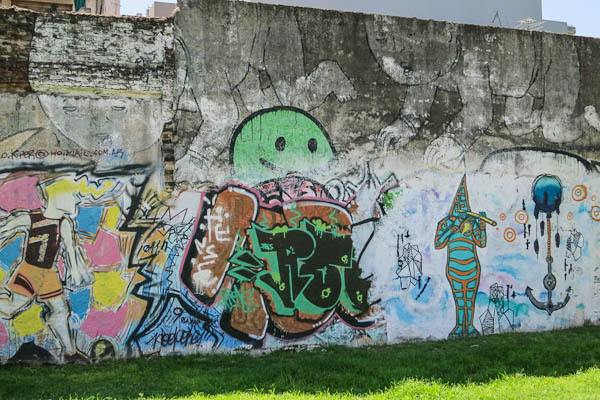 He’s since written a book about street art in Buenos Aires (Textura Dos – available on Amazon) and knows many of the artists working here personally. 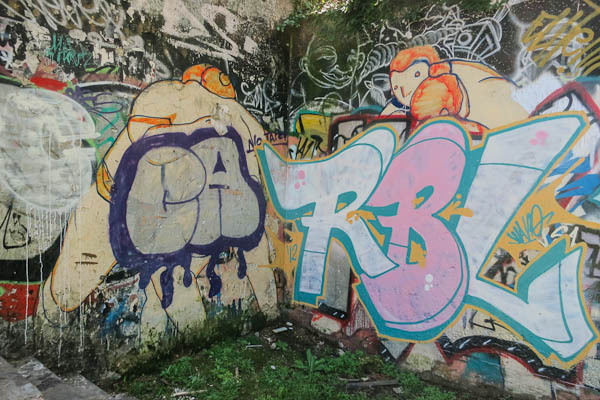 He’s a fantastic guide and led us from one incredible wall to another, doling out insider information about the artists and the creation (or destruction) of each piece, along with large quantities of insect repellant (the mosquitos were biting hard). 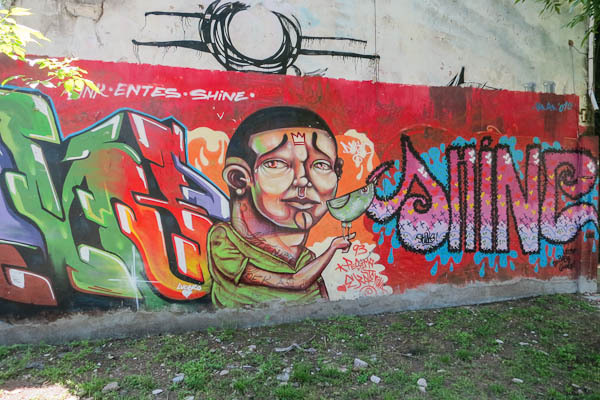 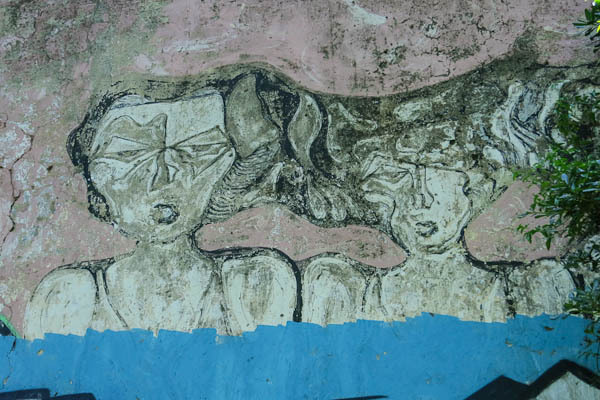 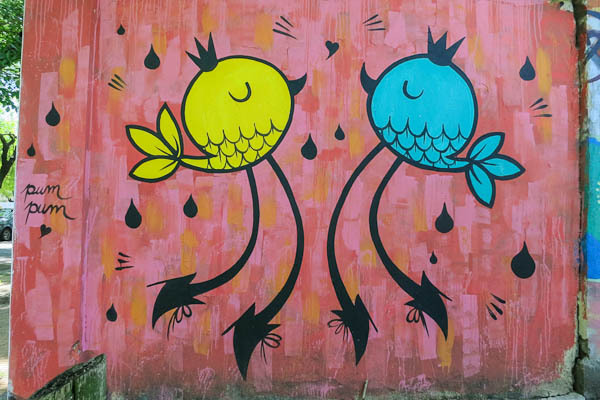 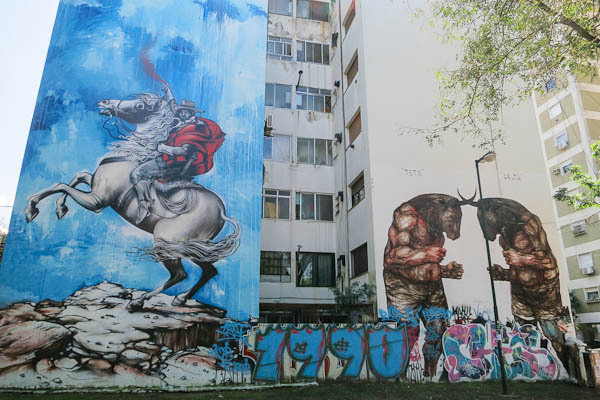 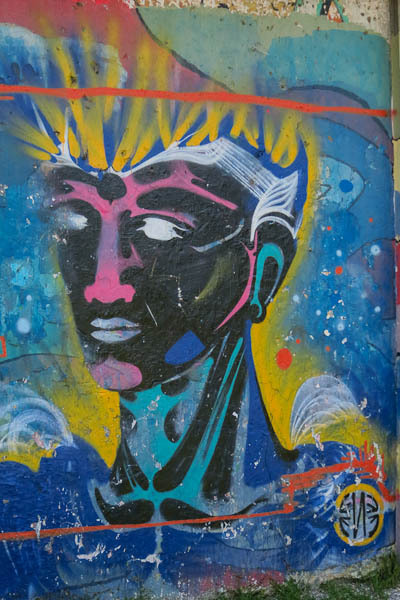 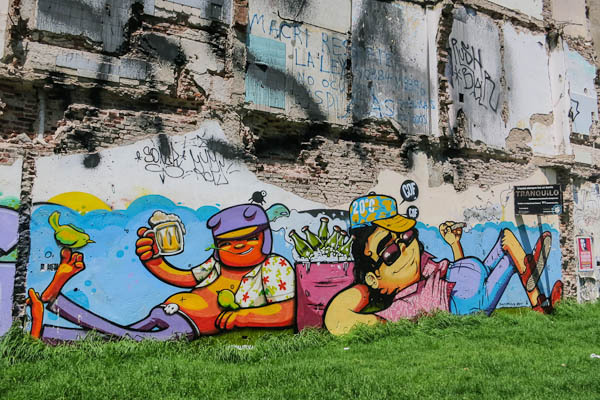 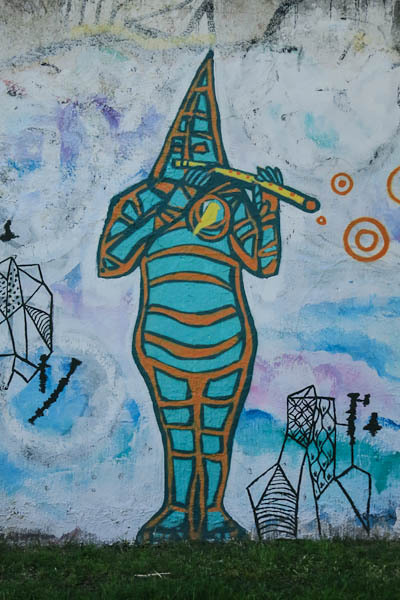 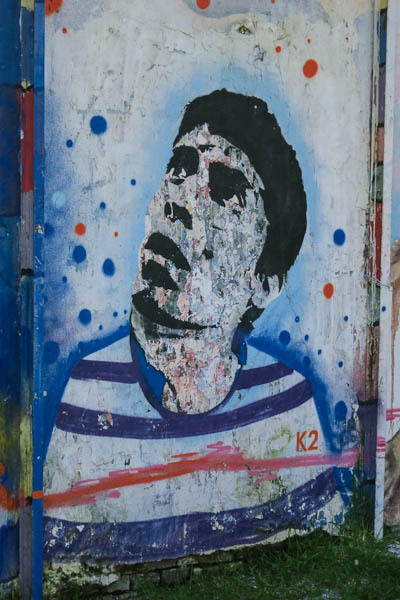 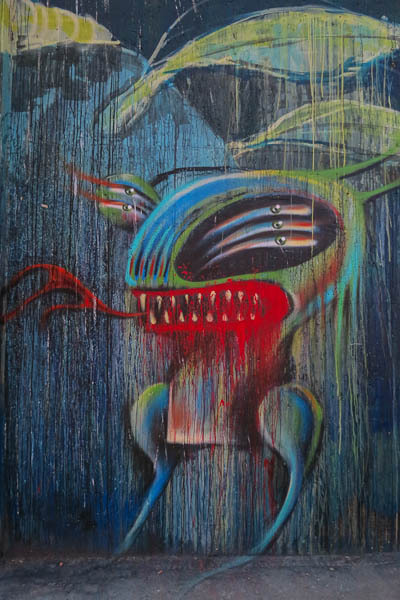 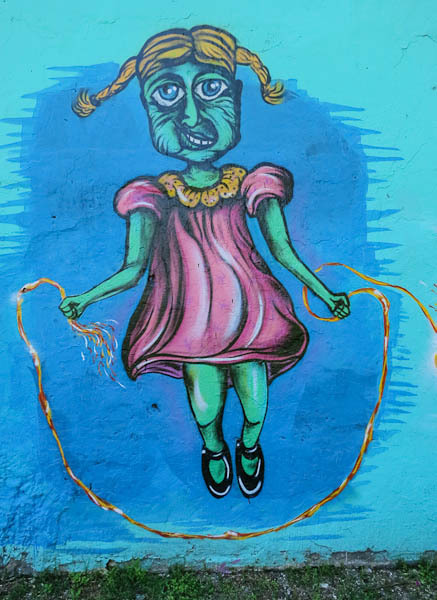 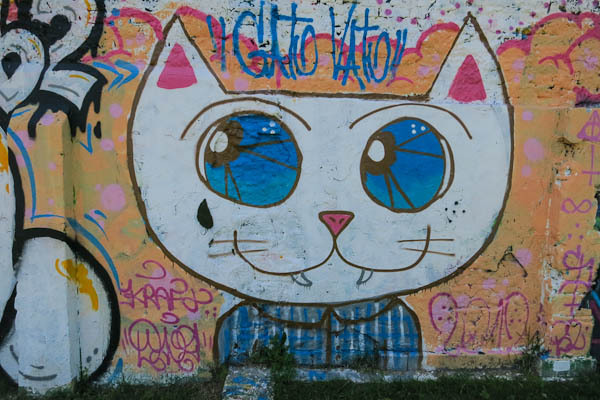 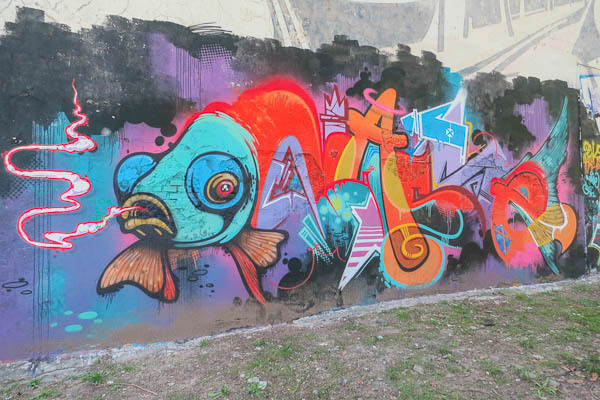 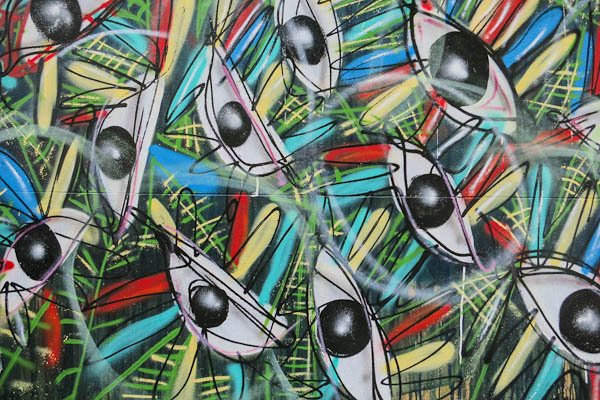 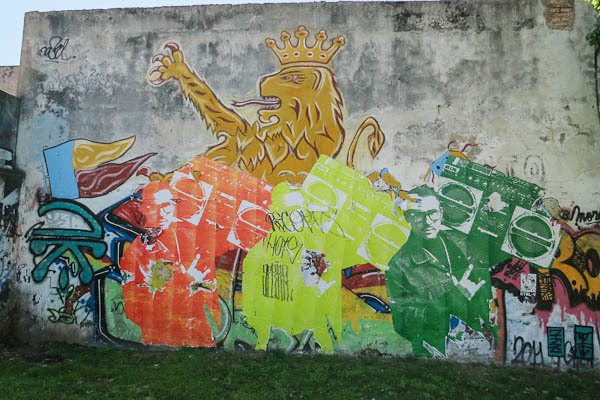 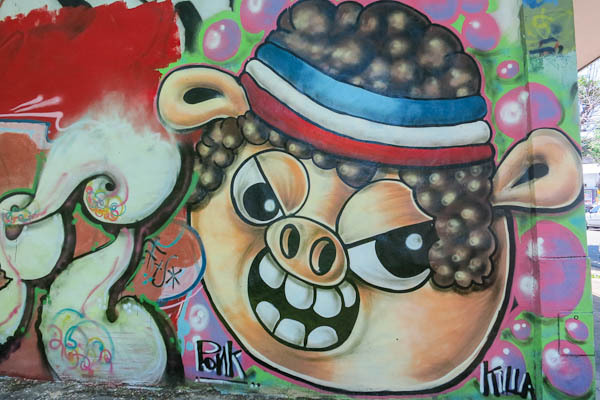 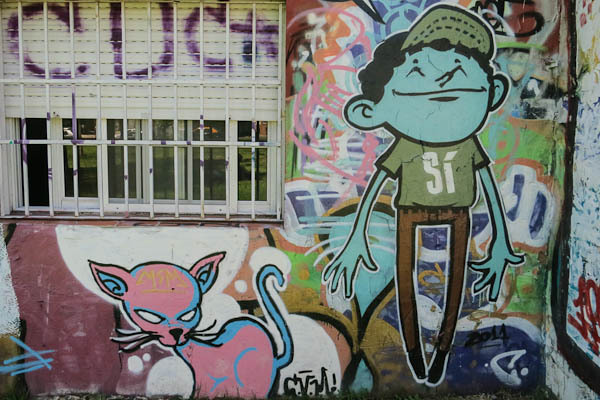 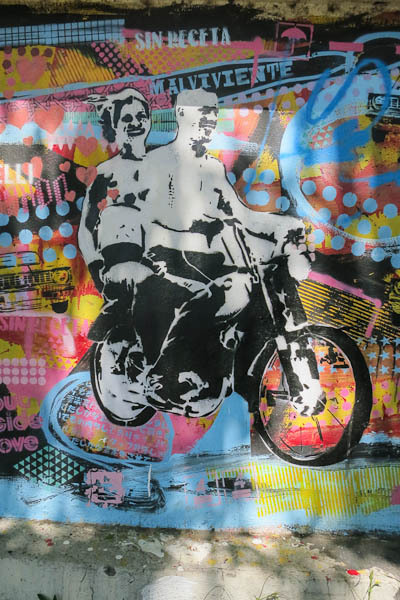 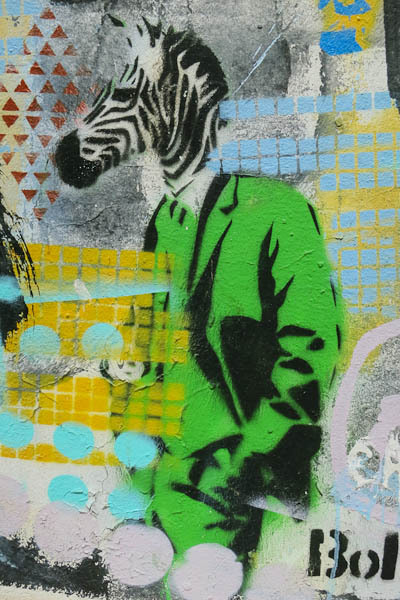 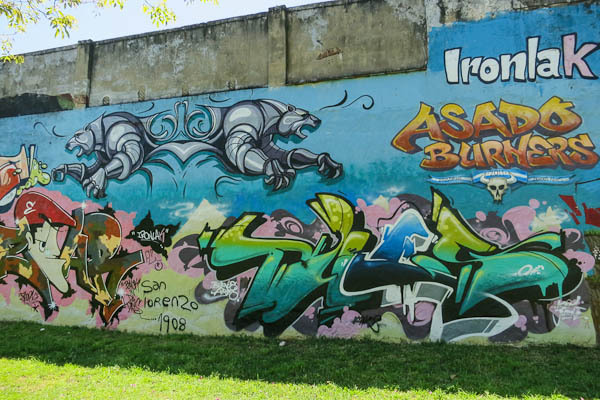 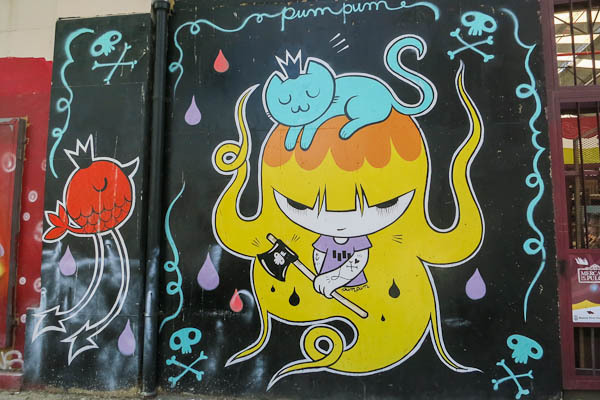 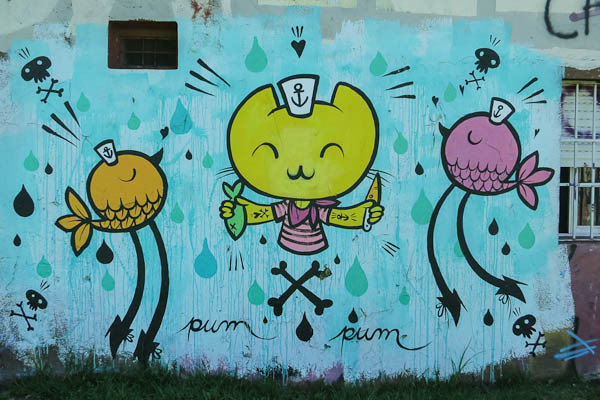 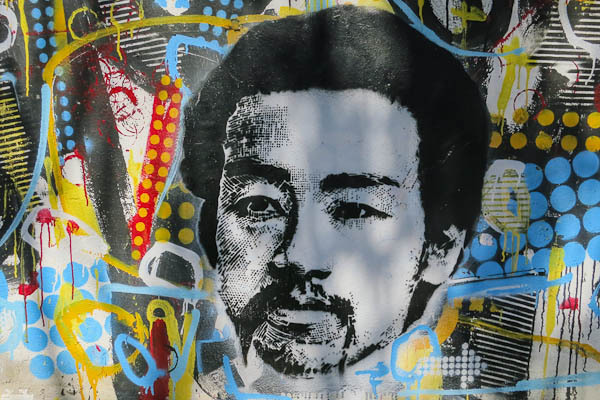 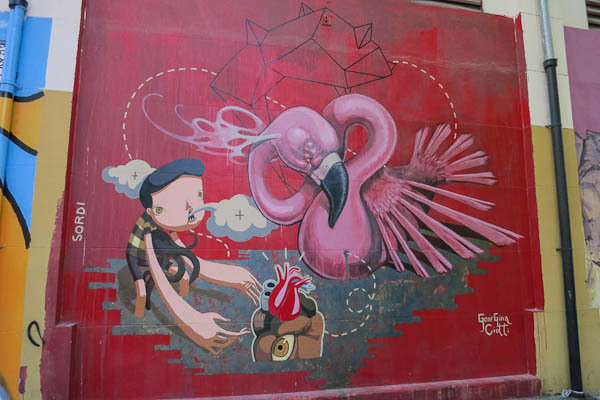 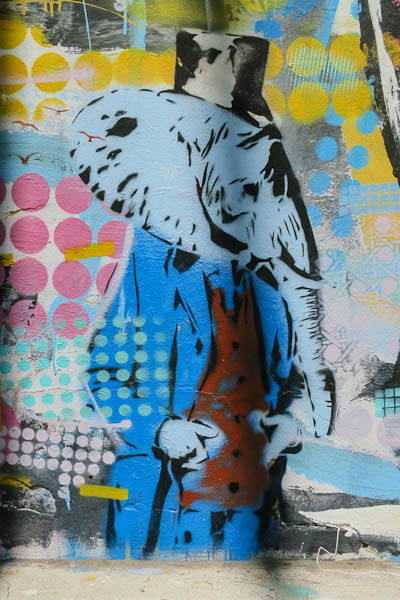 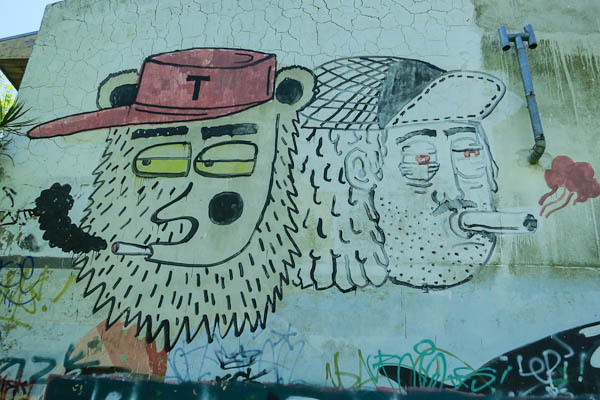 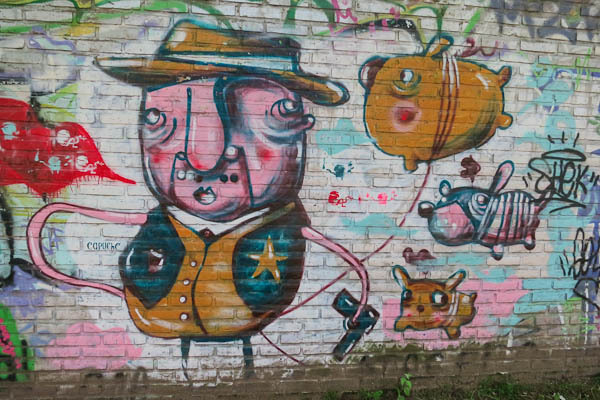 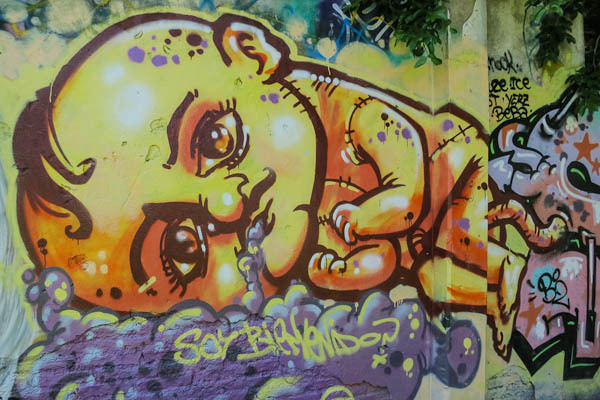 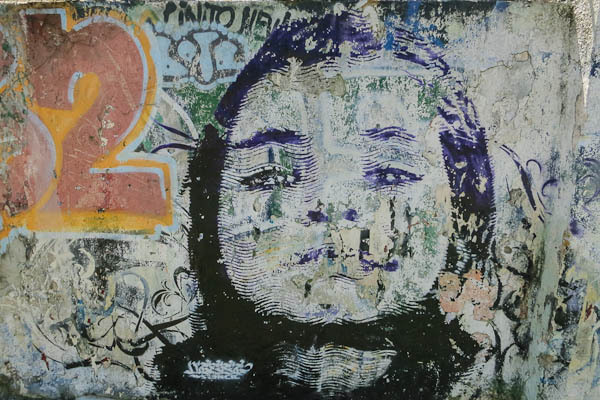 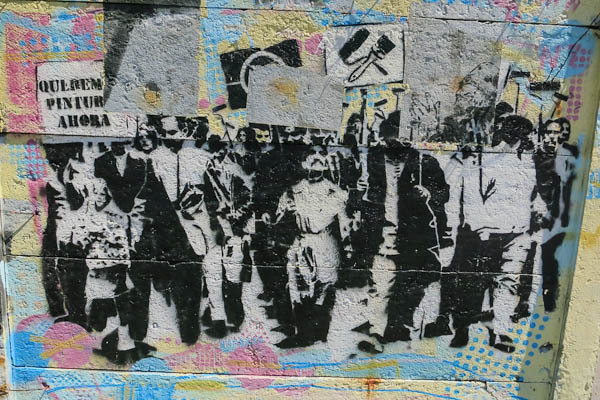 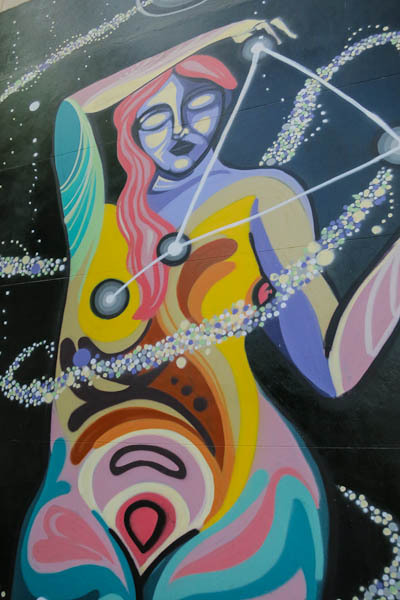 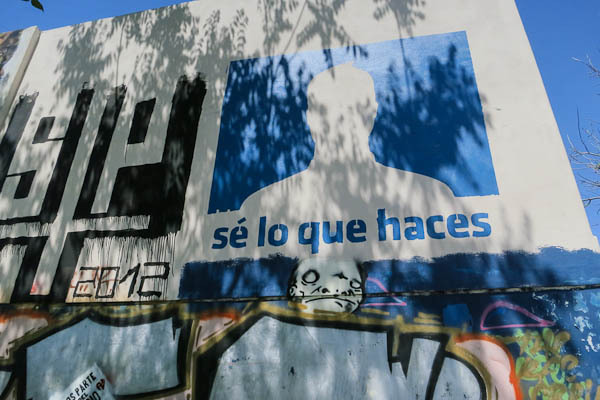 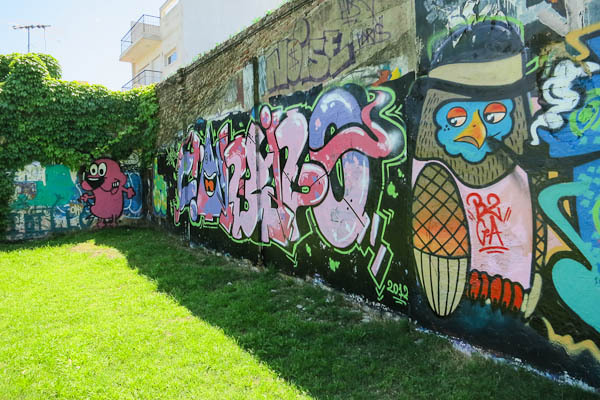 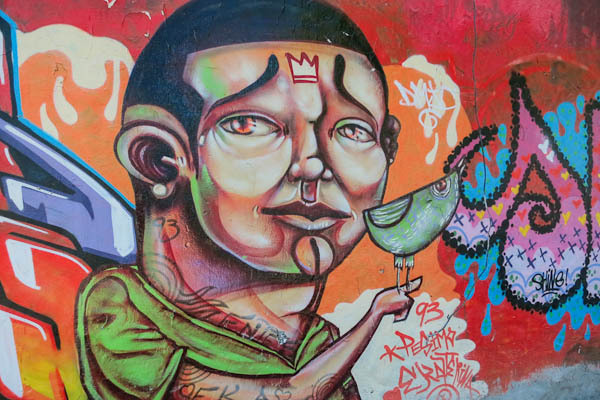 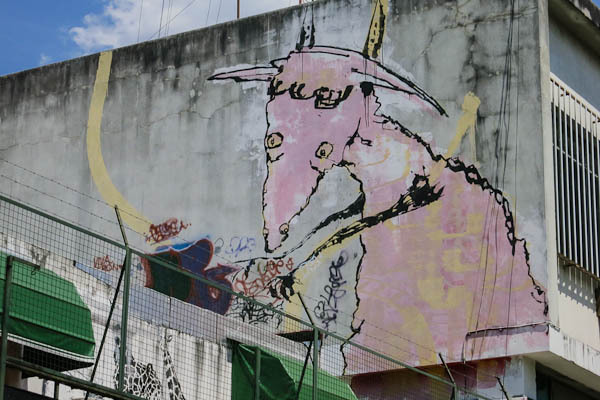 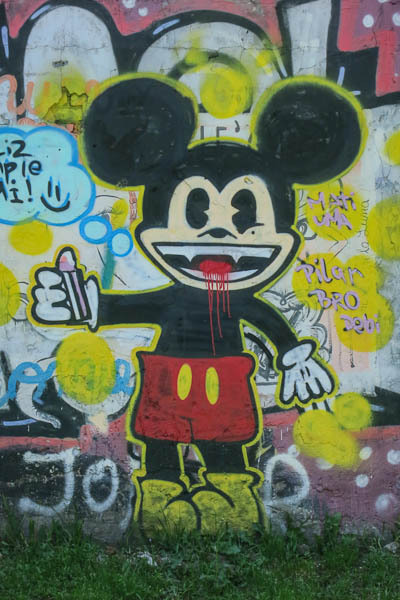 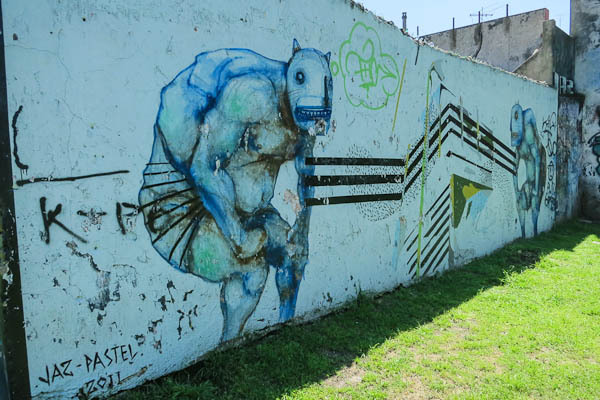 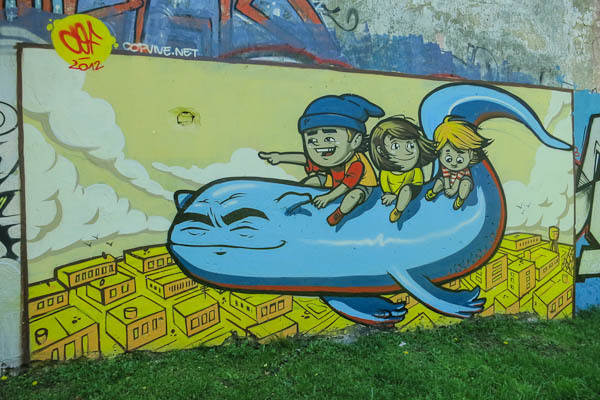 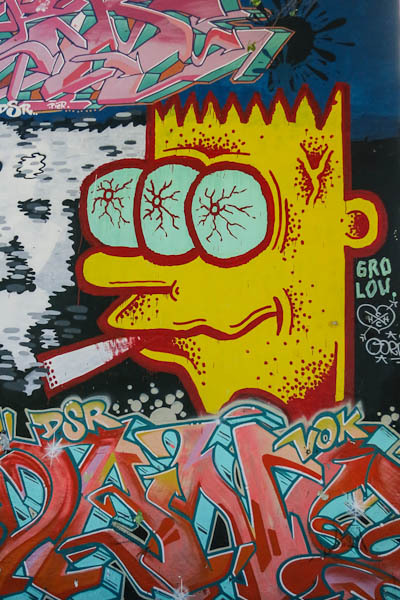 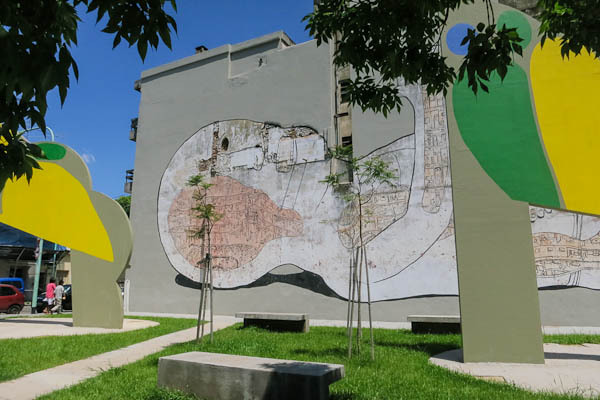 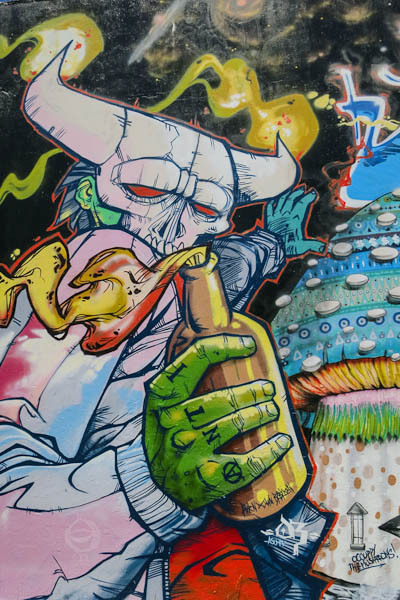 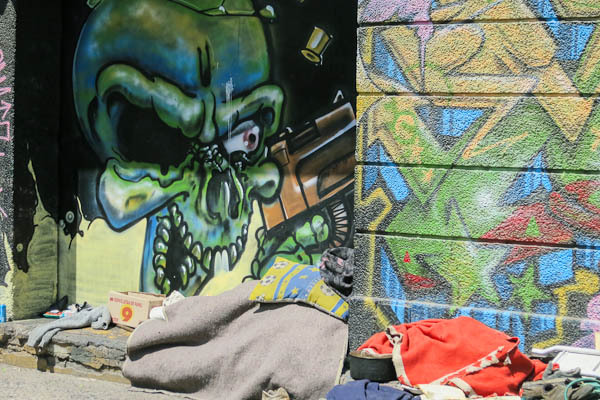 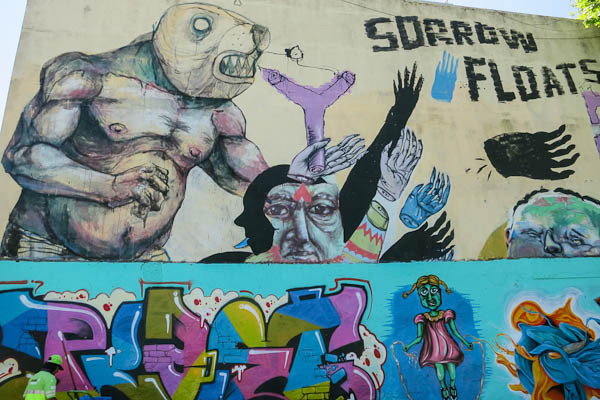 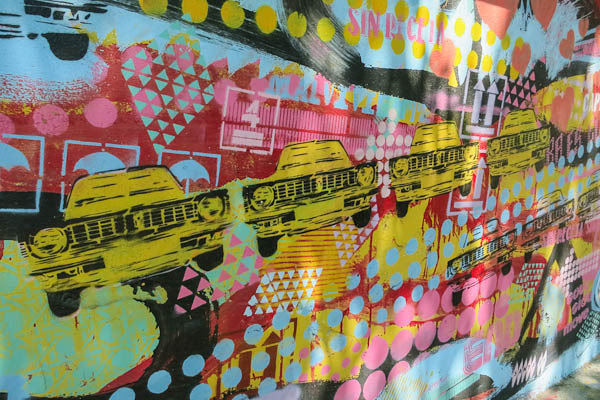 We saw works by famous local and international artists such as Blu, Jaz, Cof, Ice, Cuore, Malegria, Ene Ene, Jorge Rodriguez-Gerada and Cabaio Stencil, as well as well-known female street artists, such as Pum-Pum and Animalito Land. 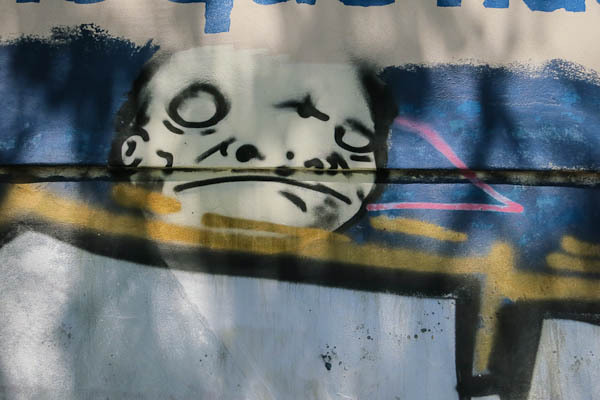 These are my photographs from the tour. 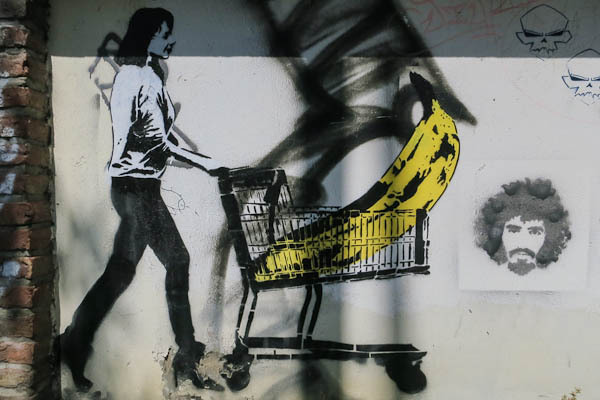 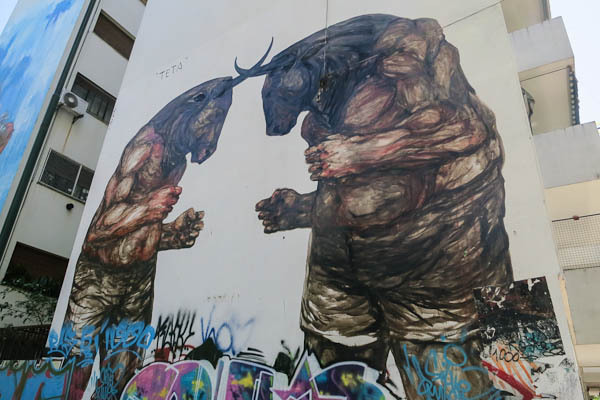 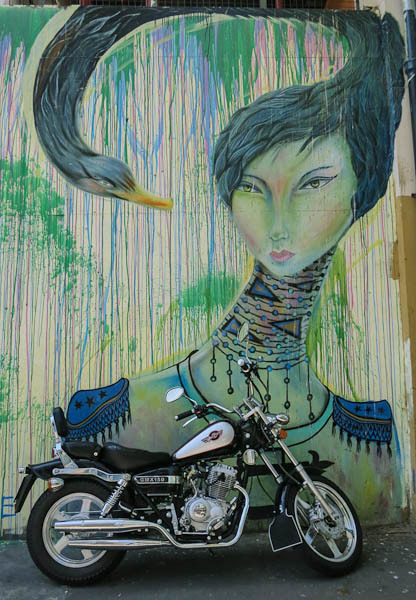 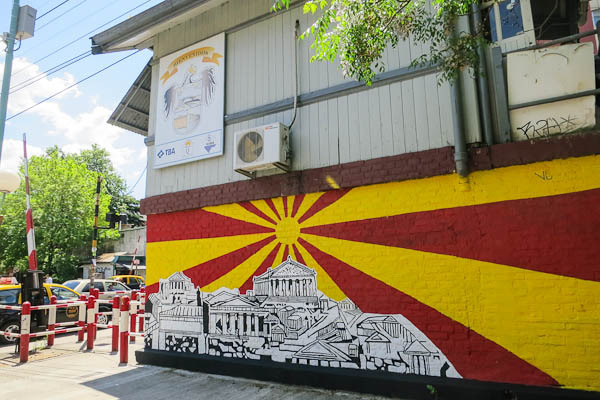 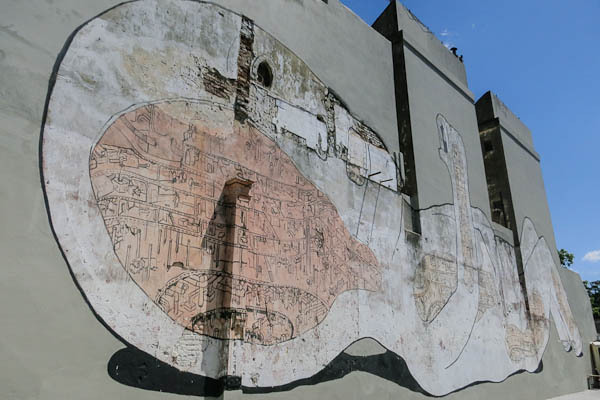 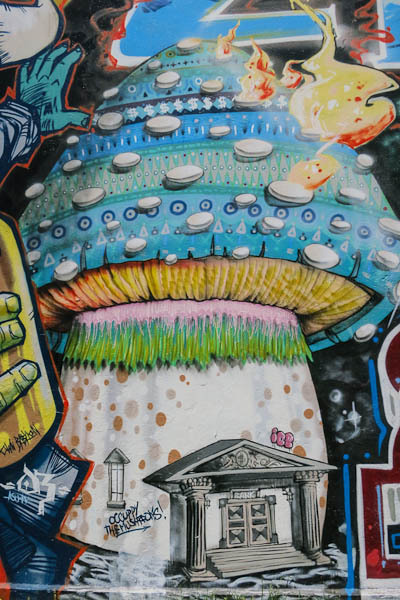 Because street art is ever-changing and evolving, when you come on this tour, you’ll see something completely different, but equally awesome. 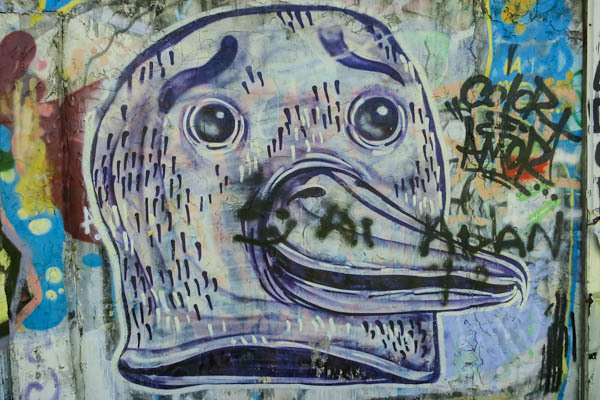 I highly recommend you do. 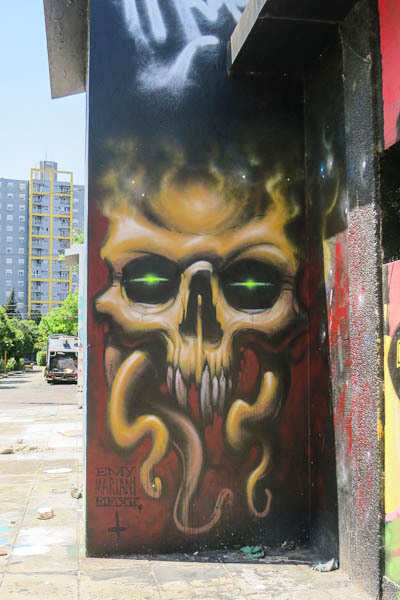 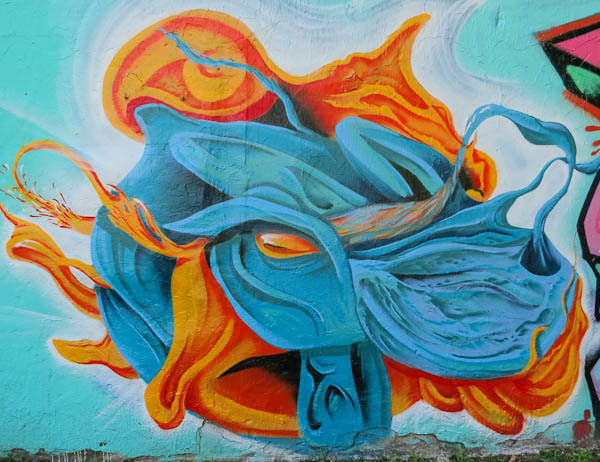 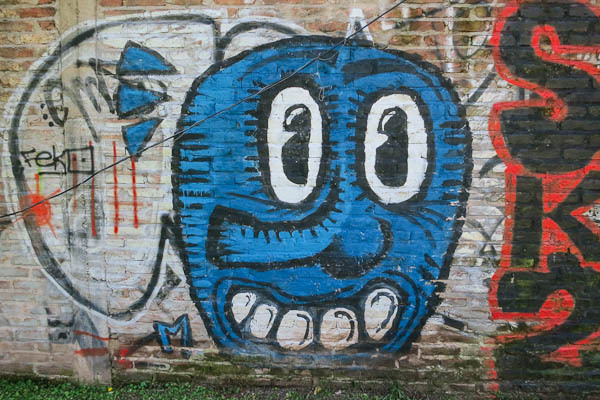 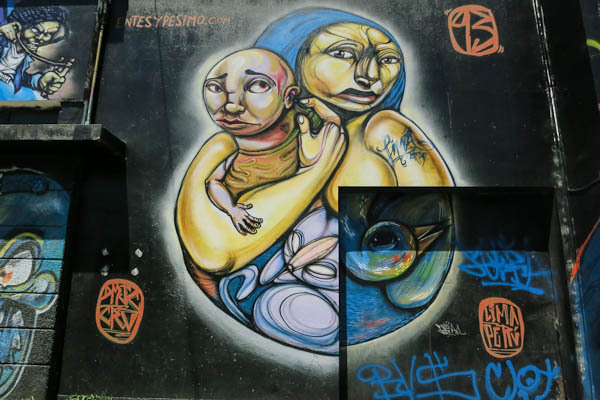 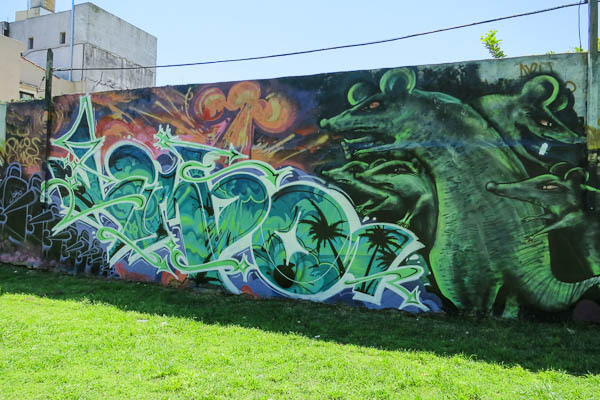 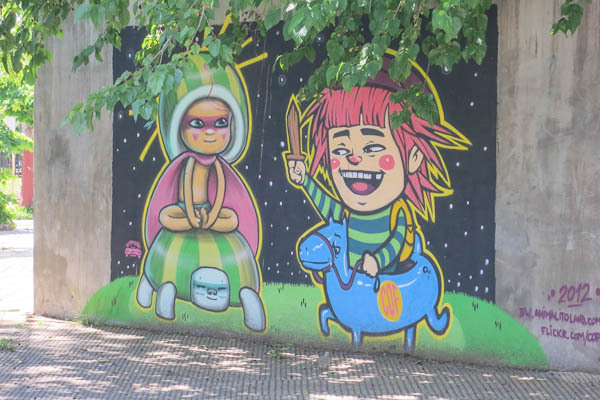 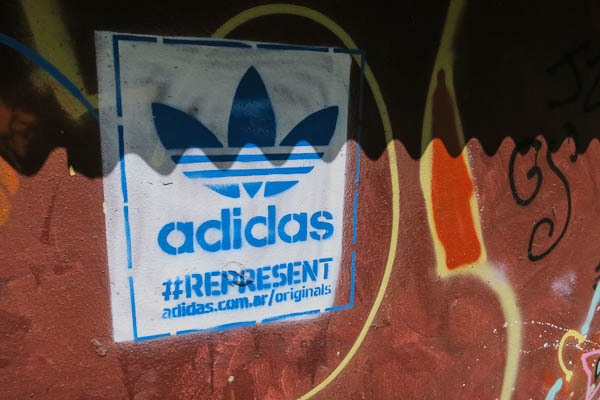 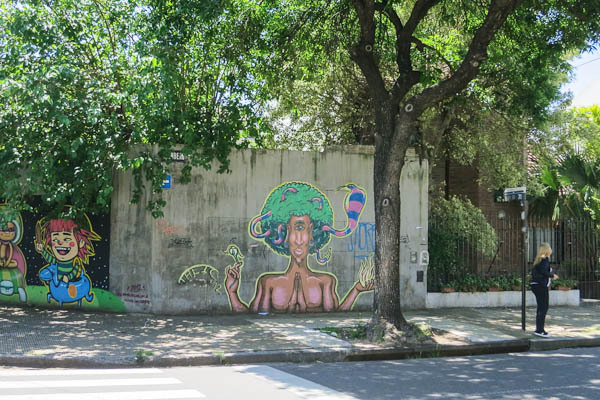 Posted in Buenos Aires, Photography, Street ArtTagged Argentina, belgrano, blu, buenos aires, graffiti, muralist, murals, photography, pum-pum, Street ArtBookmark the permalink. 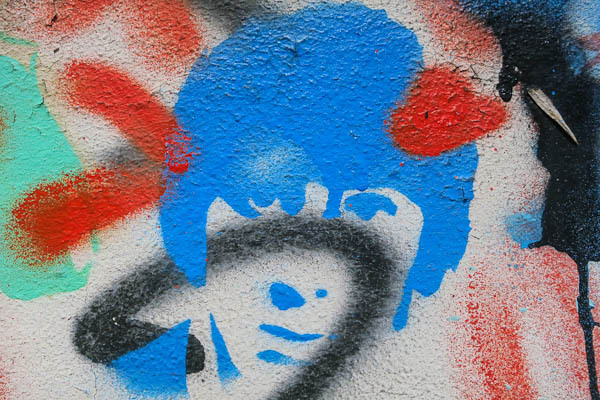 Many thanks Alison. 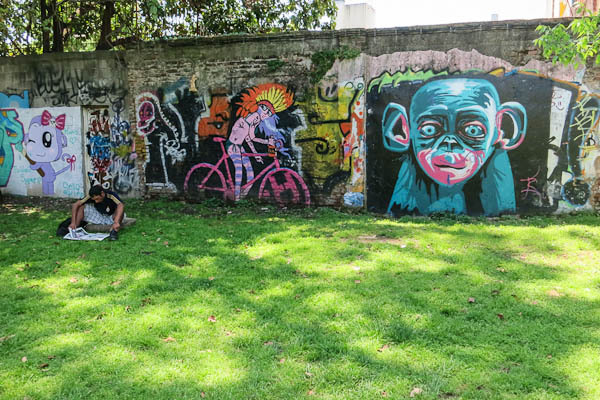 Terrific photos!